Ukrainian President Petro Poroshenko sent a letter to the Prime Minister with an offer to immediately establish the working group on the analysis of the issue on termination of freight transport communication and trade turnover with temporarily occupied Crimea (in both directions), as well as the elaboration of respective draft decision. Poroshenko also offers to ensure temporarily termination of road and railroad freight transport communication with Crimea in both directions before the adoption of respective decision, according to the official website of the President. The Head of State emphasizes that a priority for the Ukrainian government today is to determine a model of future relations with temporarily occupied Crimea. 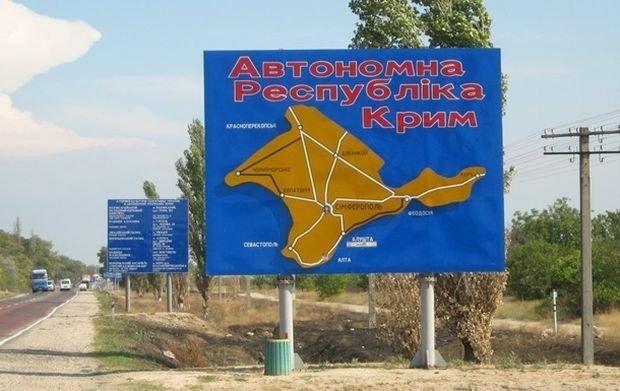 Read alsoFSB opens case against one of Crimea blockade coordinators"Confrontation between public activists and occupation authorities of Crimea has been escalated recently. A series of criminal cases against the initiators of trade blockade of Crimea have been opened. The initiators demand full termination of trade relations with the occupied territory," Poroshenko said in his letter.